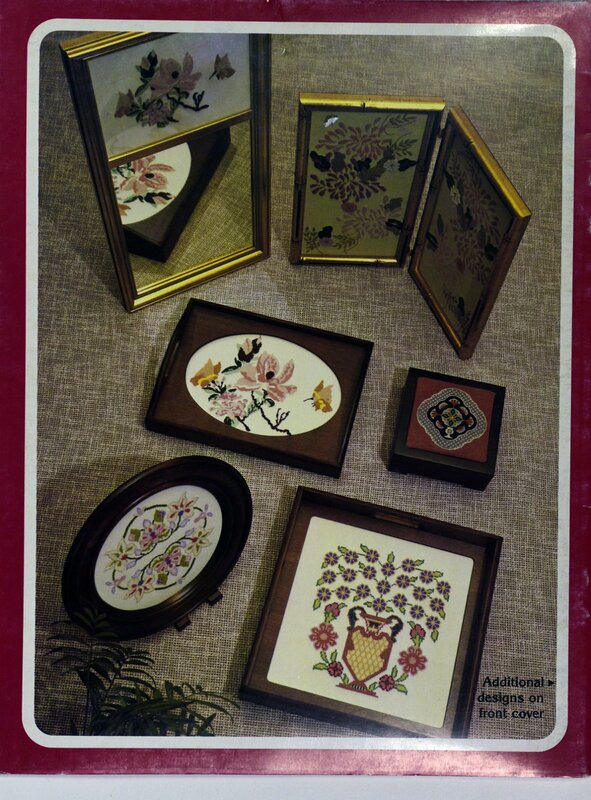 All kinds of birds and flowers. 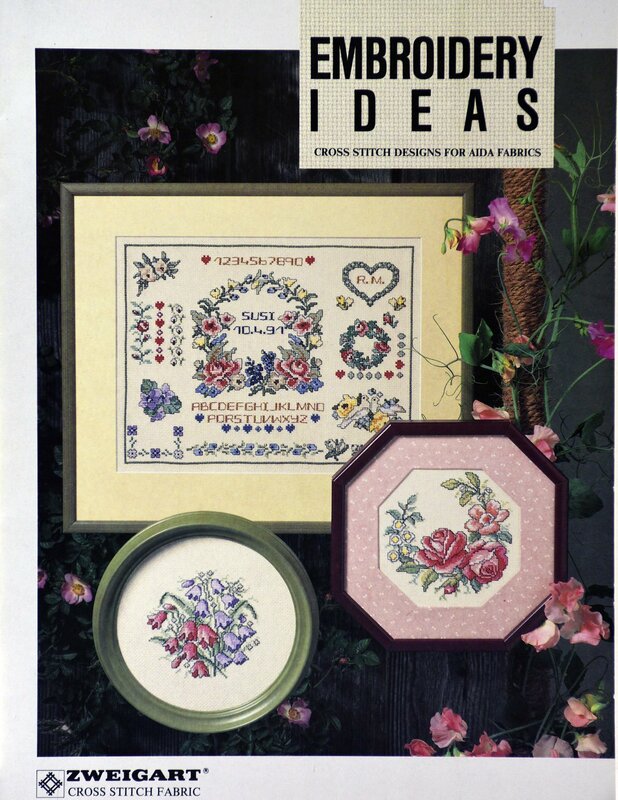 Birds and Flowers by Kustom Krafts, Inc. Birds from all over the world. 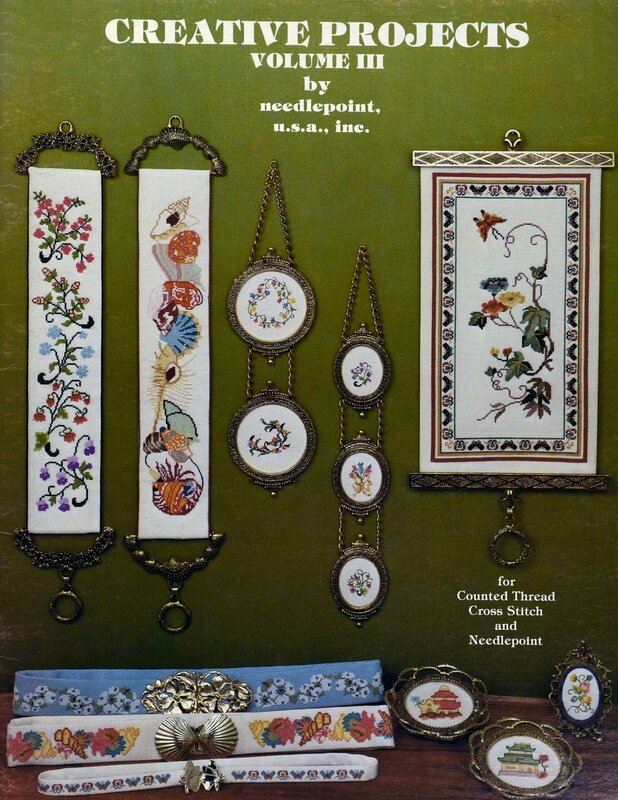 Many colors and styles of Peacocks. 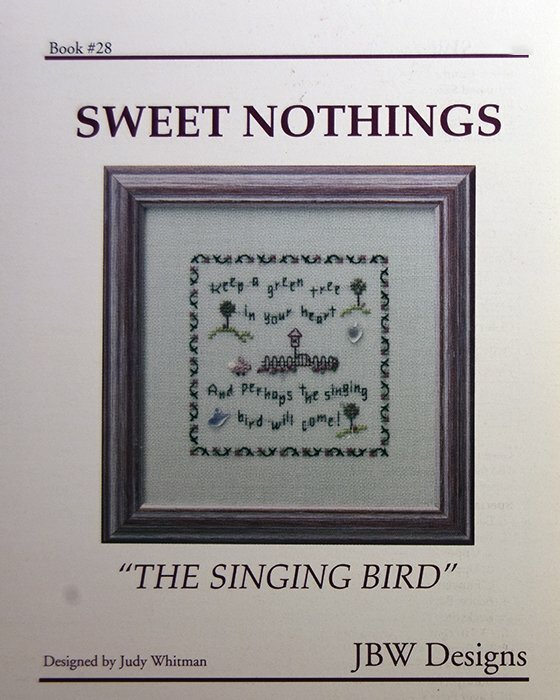 "The Singing Bird" by JBW Designs. 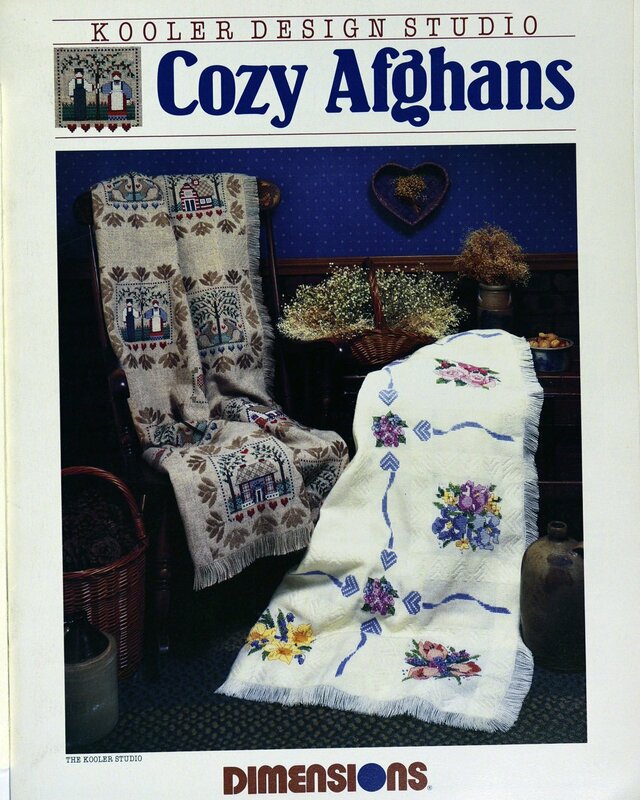 "Cozy Afghans" is presented by Kooler Design Studio. 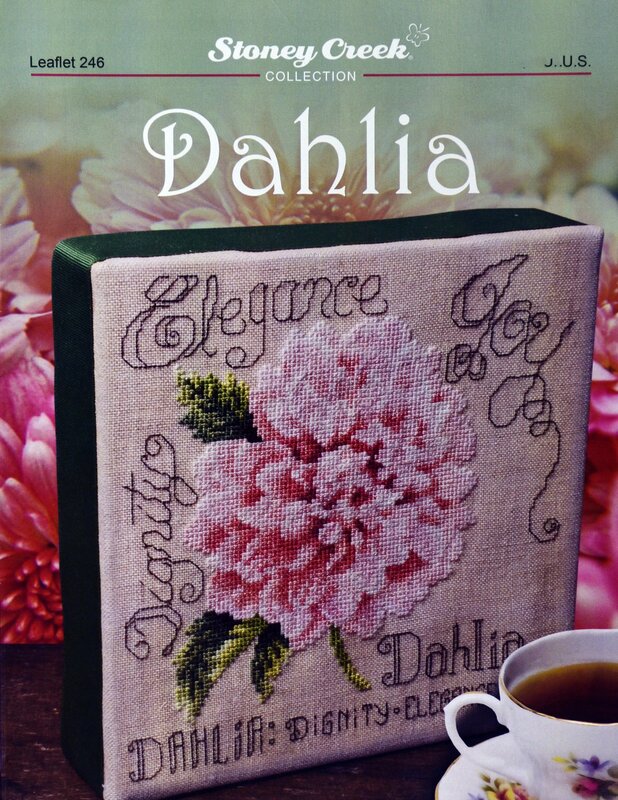 "Dahlia" is presented by Stoney Creek Collection. 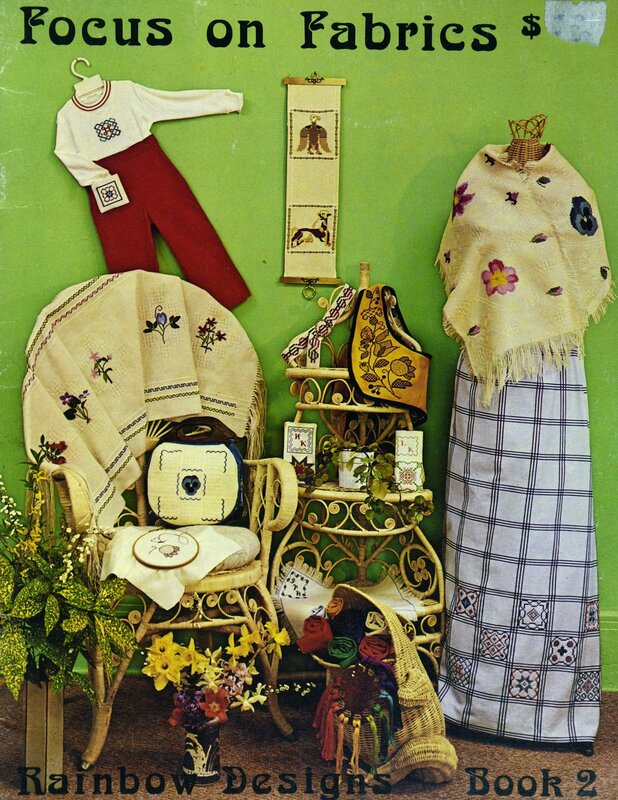 "Dede's April Showers" is part of the Vanessa Ann Collection. 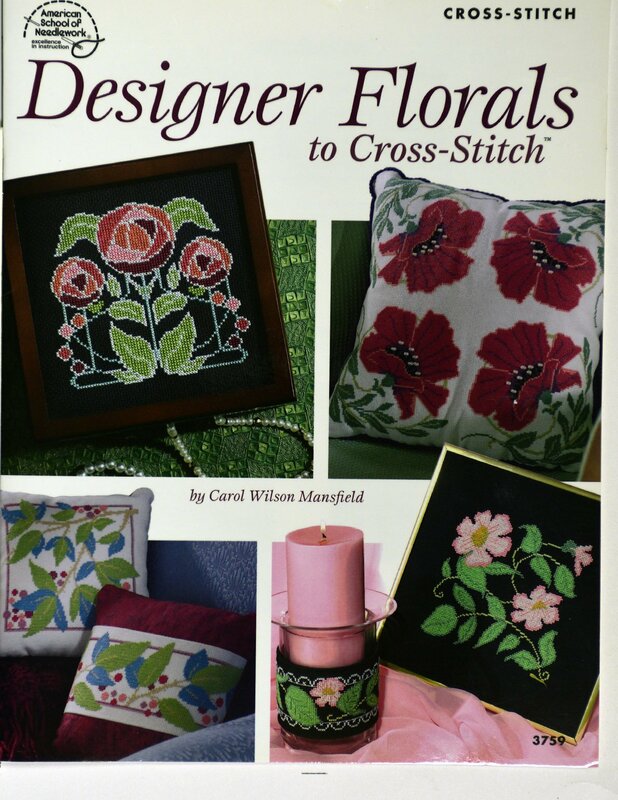 "Designer Florals" is presented by American School of Needlework. 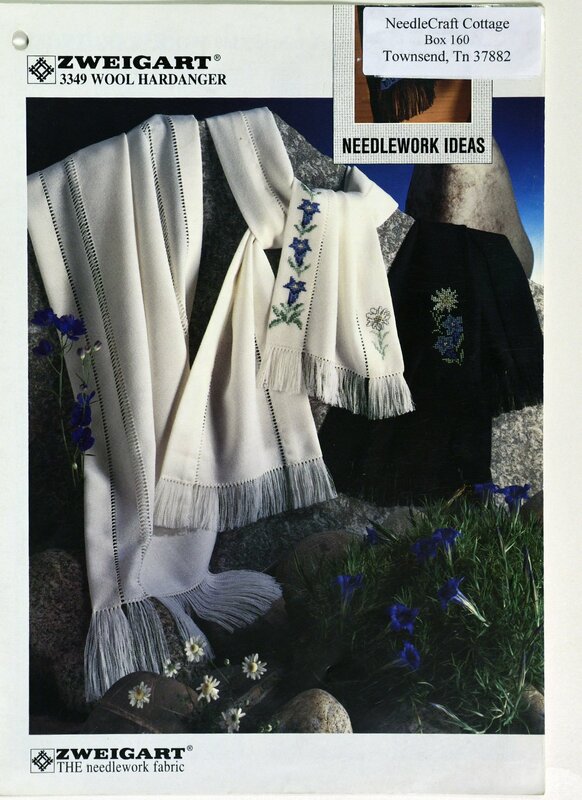 "Embroidery Ideas" is presented by Zweigart. 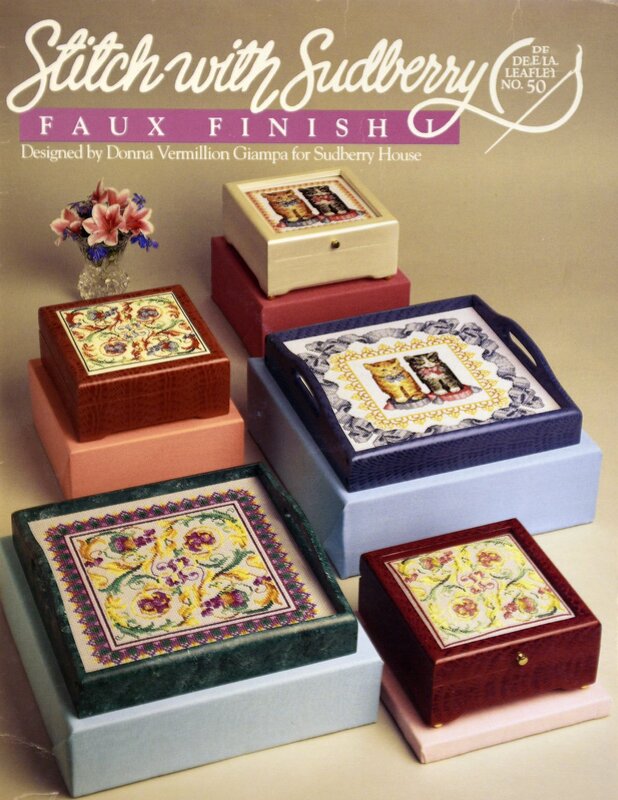 "Faux Finish" is presented by Stitch with Sudberry. 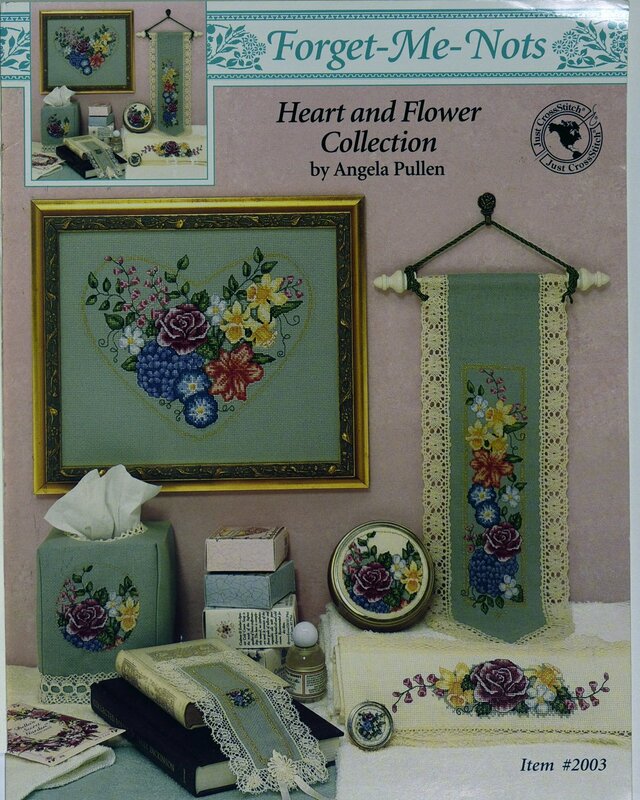 "Heart and Flower collection Bell Pull" is presented by Angela Pullen. 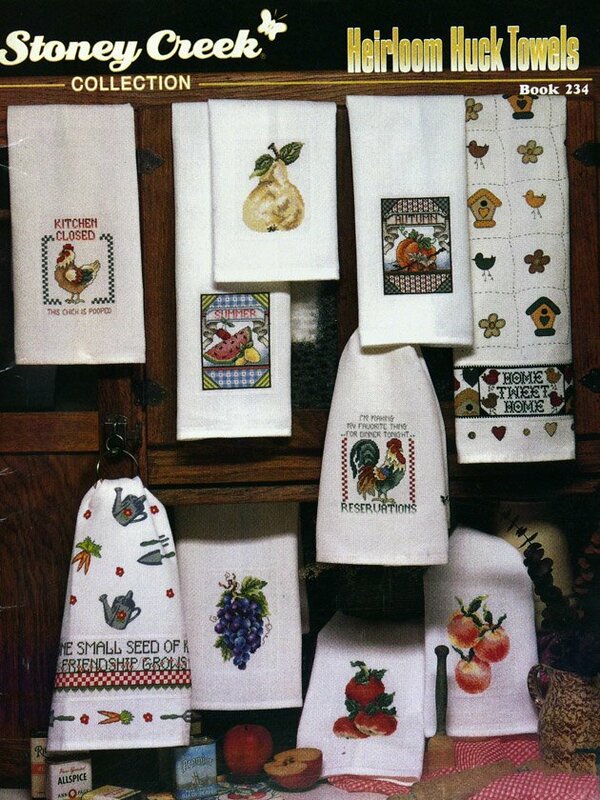 "Heirloom Huck Towels" is presented by Stoney Creek Collection. 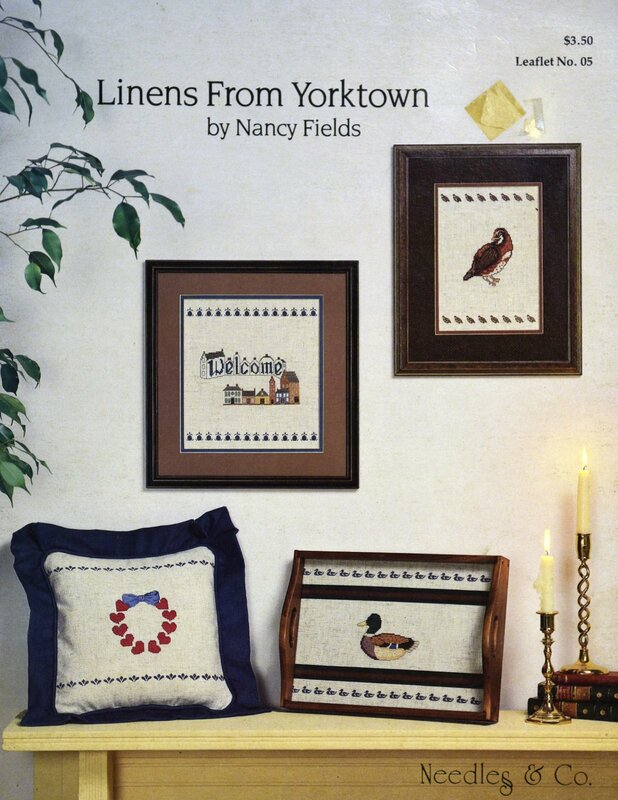 "Linens from Yorktown" is presented by Needles & o. 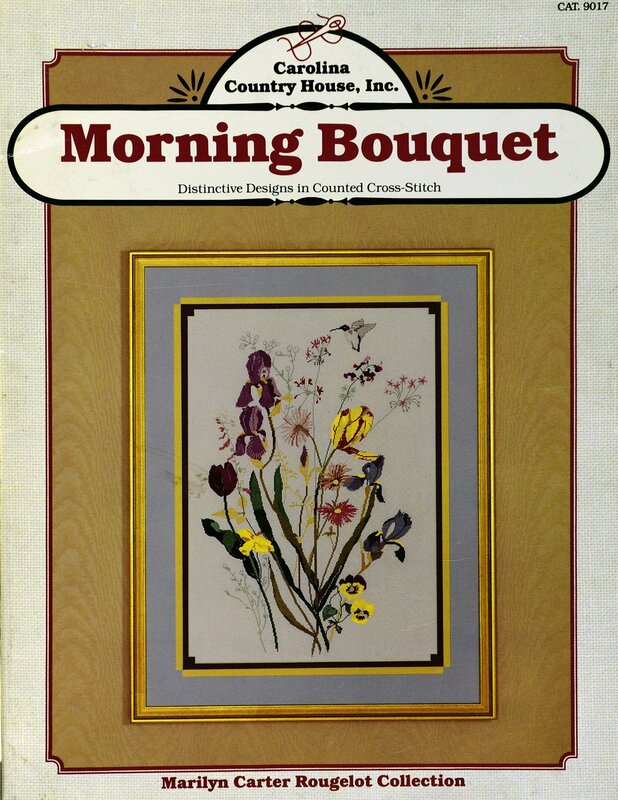 "Morning bouquet" is presented by Carolina country House, Inc.
"September" is presented by Just CrossStitch and is part of the Flower of the Month Series. 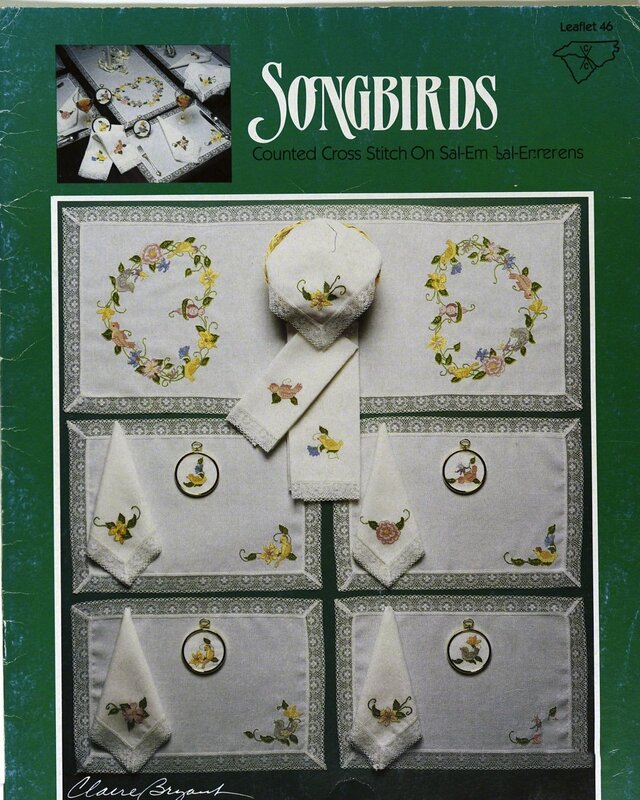 "Songbirds" is presented by Claire Bryant. 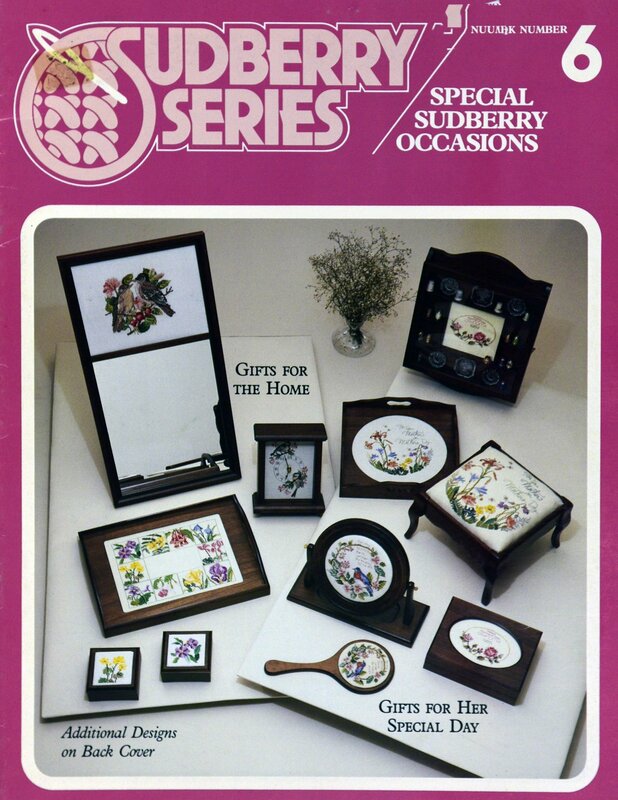 "Special Sudberry Occasions" is presented by Sudberry Series. 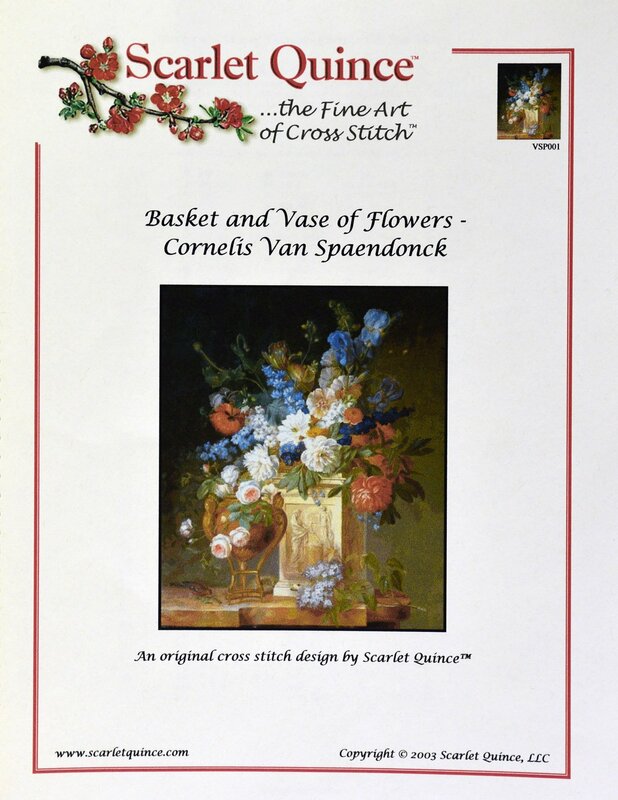 "Stitches and Switches" is presented by Fond Memories, Inc.
"Basket and Vase of Flowers" is presented by Scarlet Quince. 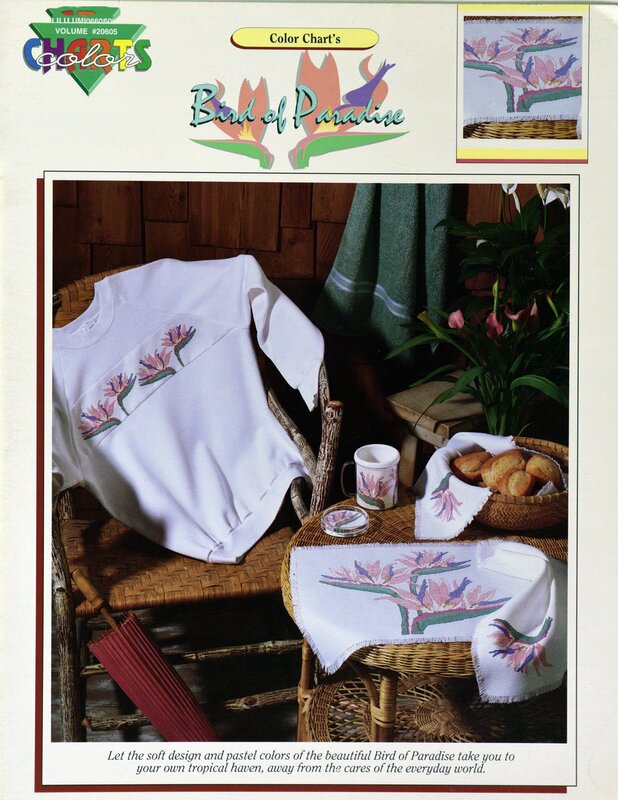 "Bird of Paradise" is presented by Color Charts. 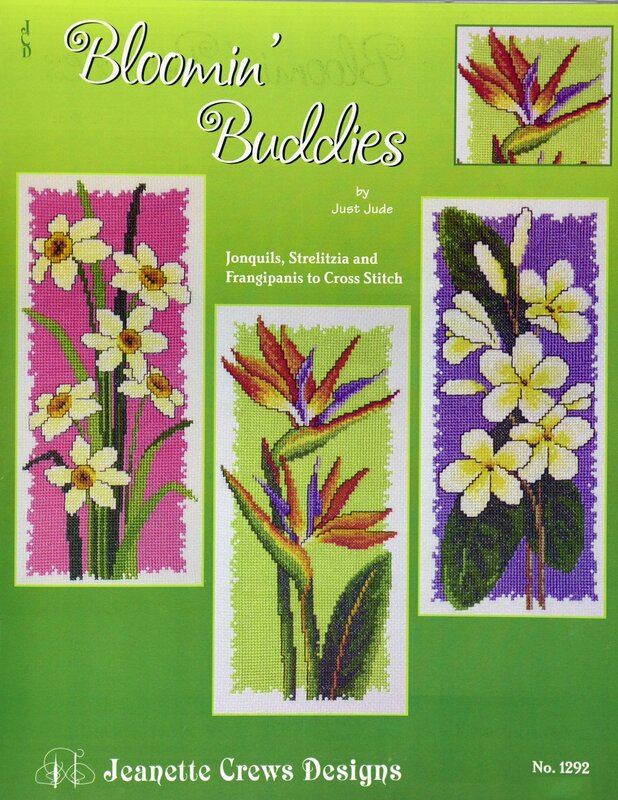 "Bloomin' Buddies" is presented by Jeanette Crews Designs. 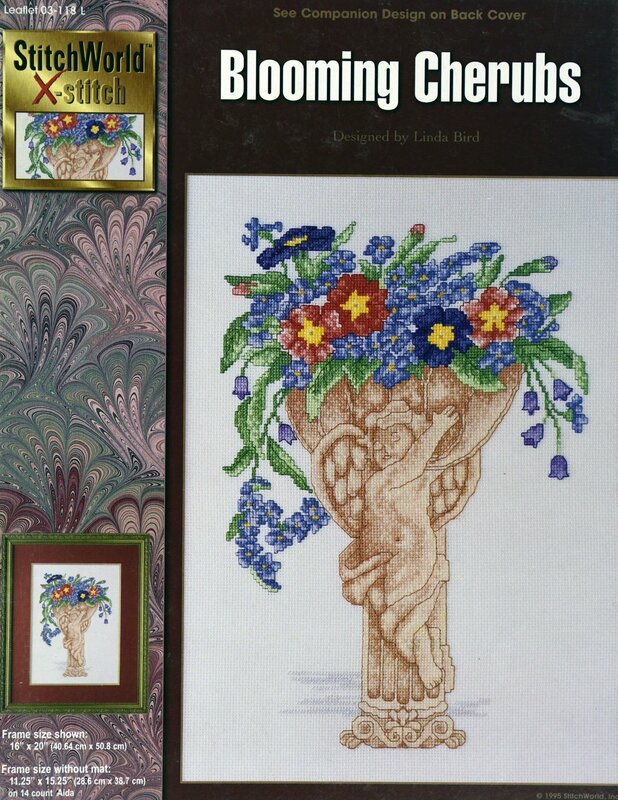 "Blooming Cherubs" is presented by Stitchworld X-stitch. 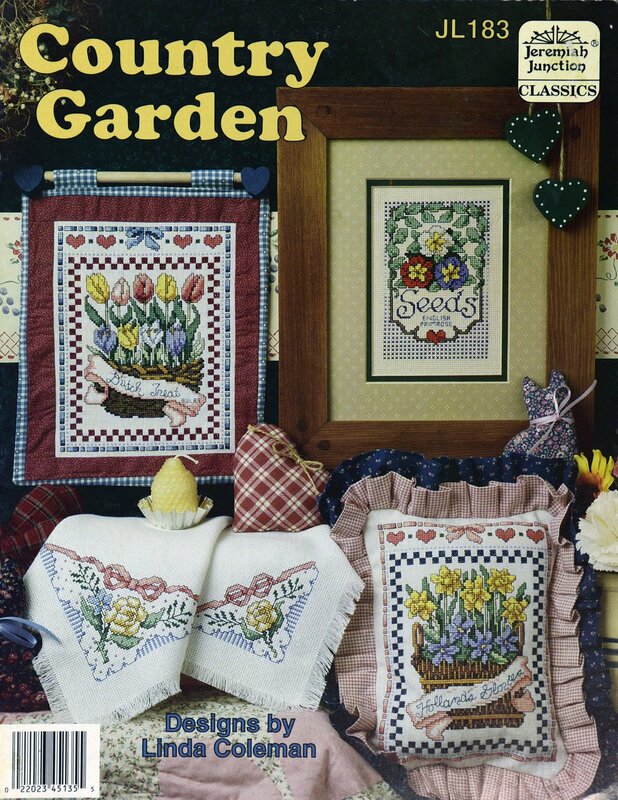 "Country Garden" is presented by Jeremiah Junction Classics. 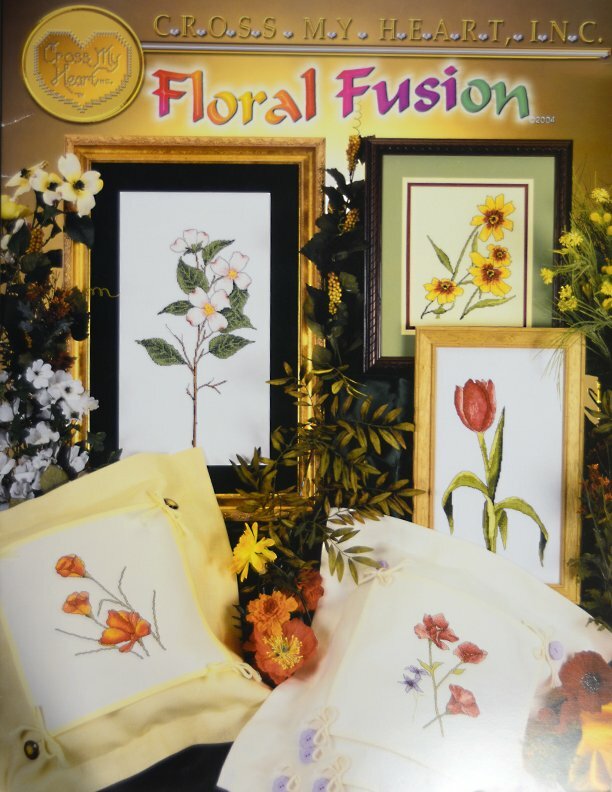 "Floral Fusion" is presented by Cross My Heart, Inc. 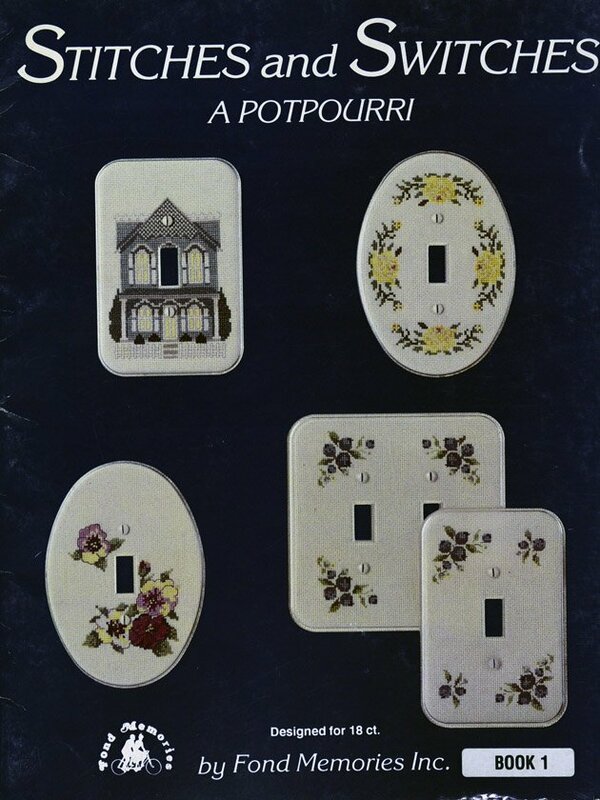 Designed by Anita Ray. 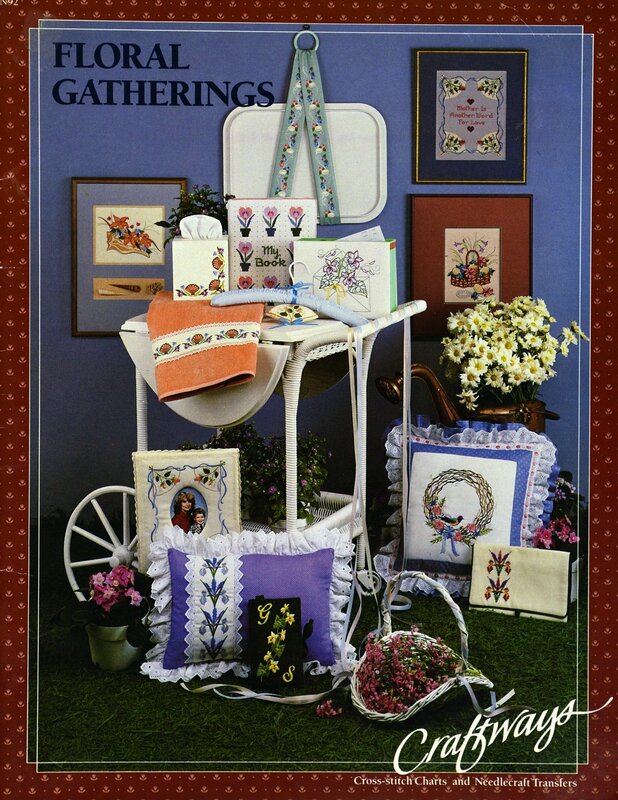 "Floral Gatherings" is presented by Craftways. 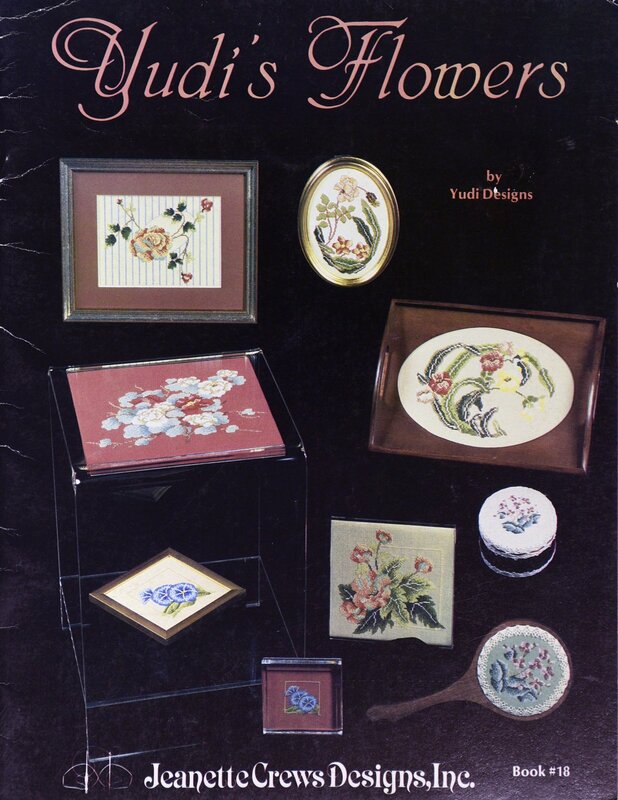 "Floral Interpretations" is presented by Sudberry Sseries. 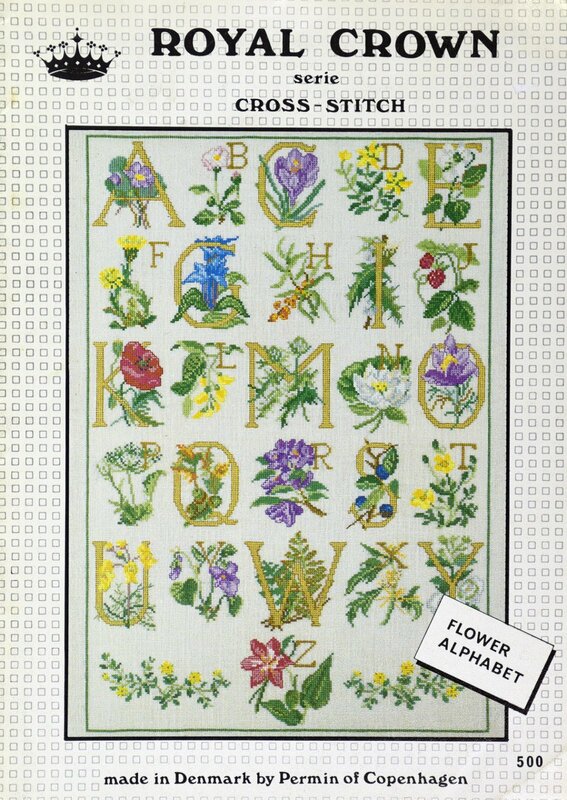 "Flower Alphabet" is presented by Permin of Copenhagen. 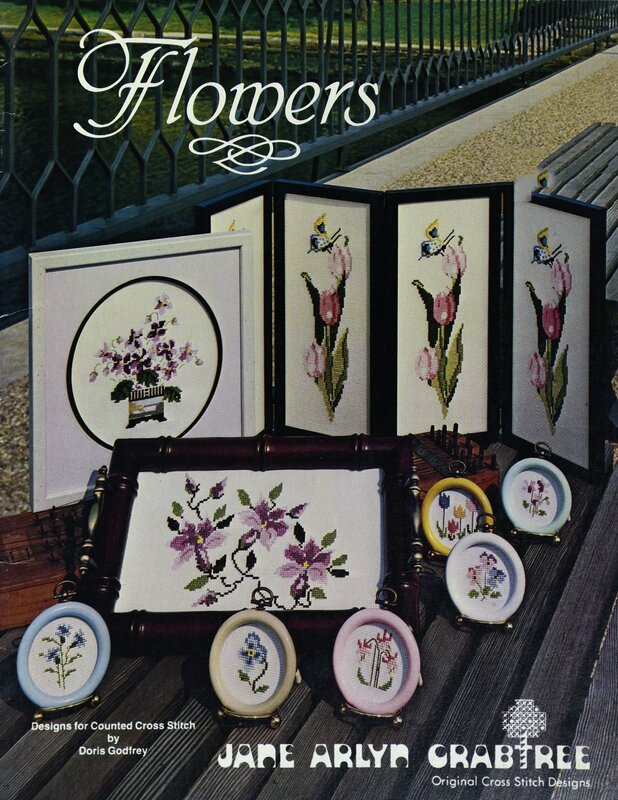 "Flowers" is presented by Jane Arlyn Crabtree. 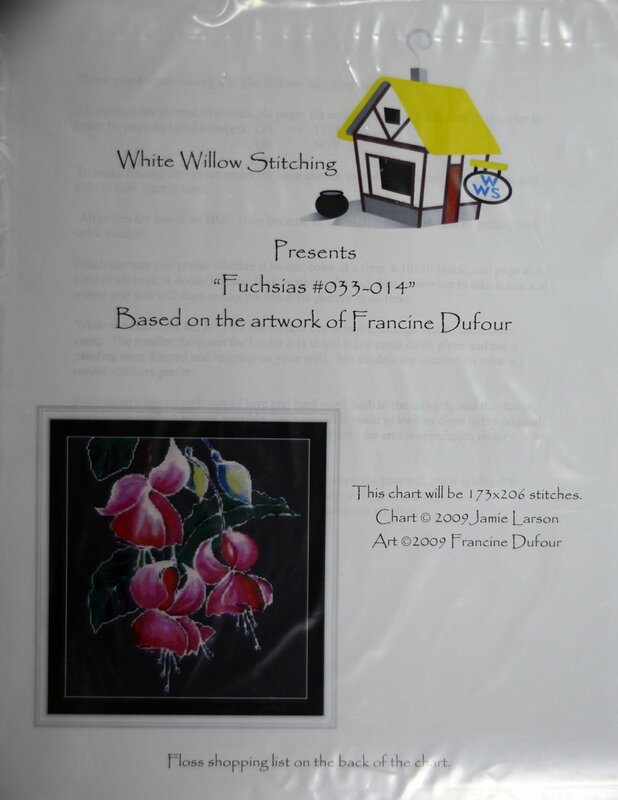 "Focus on Fabrics" is presented by Rainbow Designs. 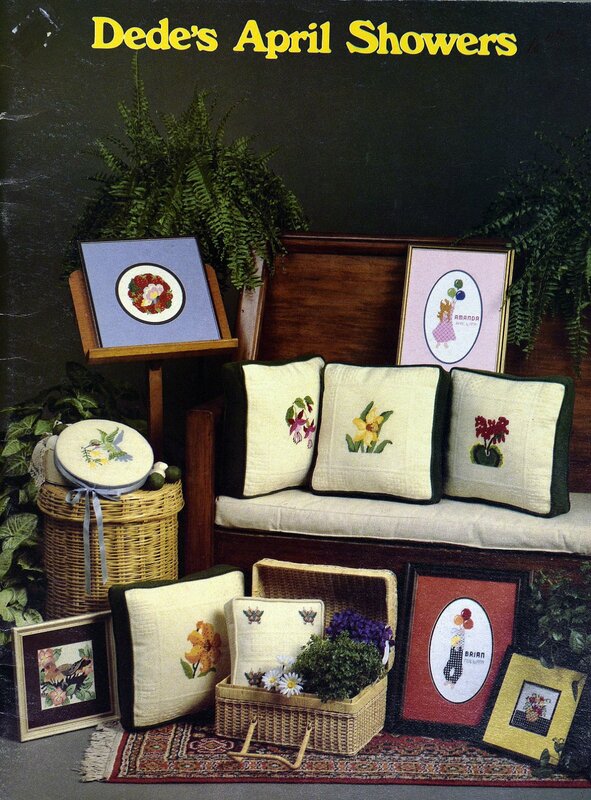 "Garden Party" is presented by Susan Stafford Helming. 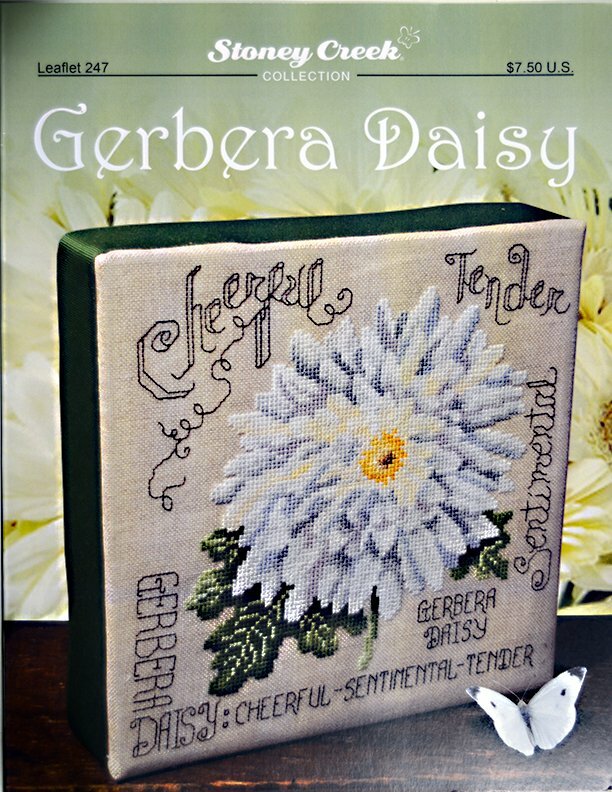 Stoney Creek Collection presents "Gerbera Daisy." 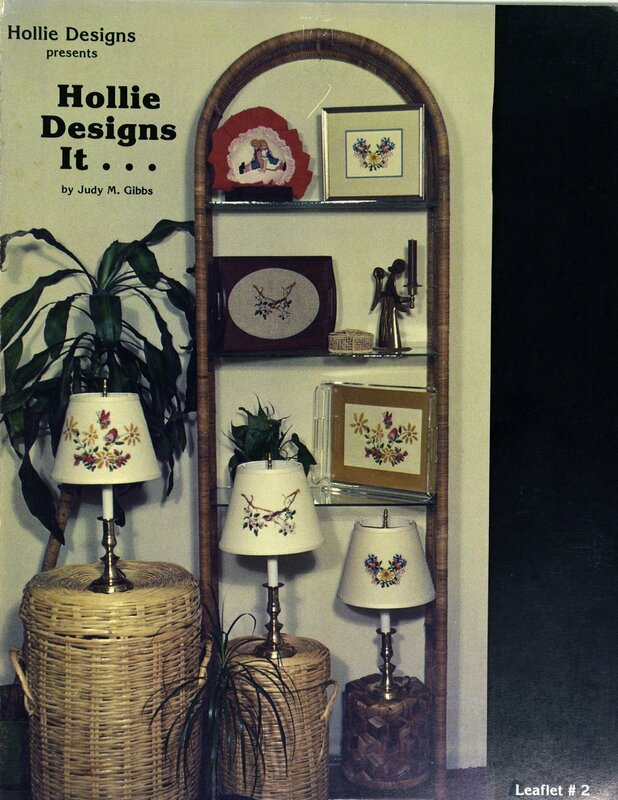 "Hollie Designs It..." is presented by Hollie Designs. 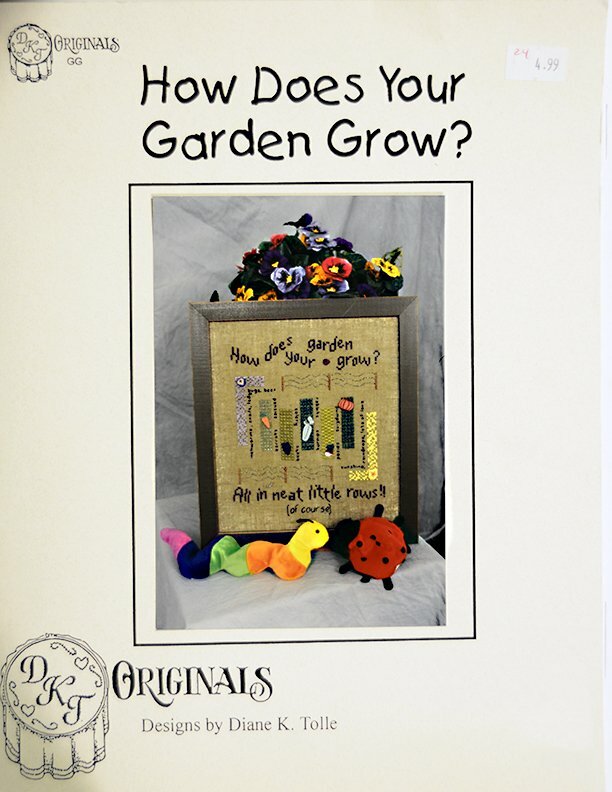 Designs by Diane K. Tolle presents "How Does Your Garden Grow?" 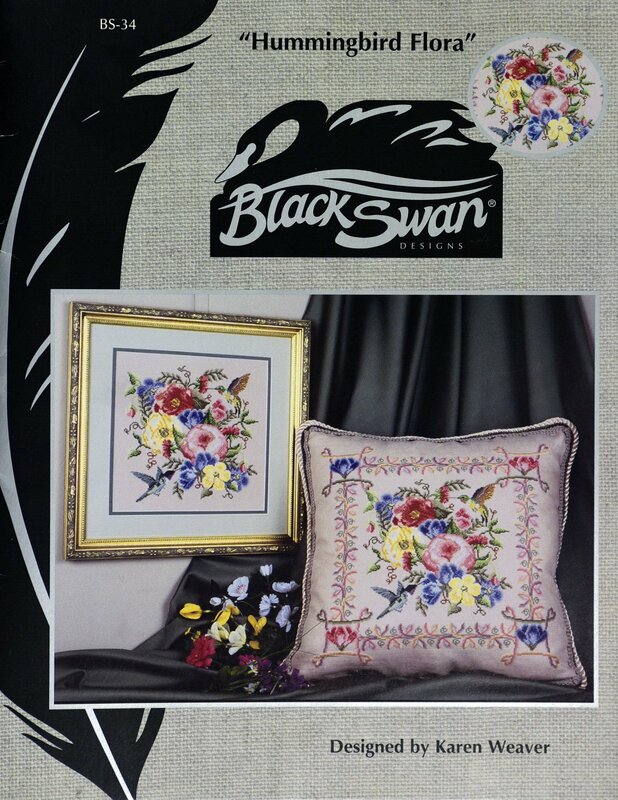 "Hummingbird Flora" is presented by Black Swan. 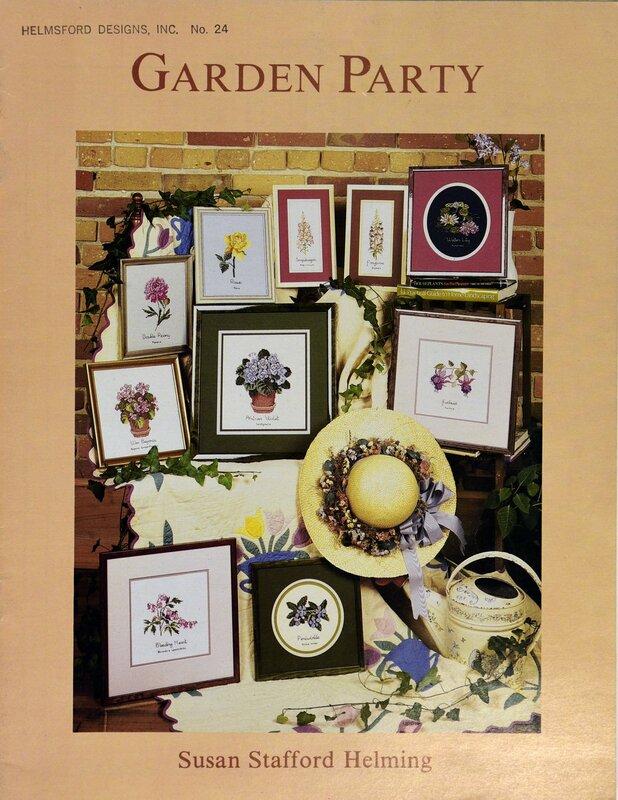 "Judi's Flowers" is presented by Jeanette Crews Designs, Inc. 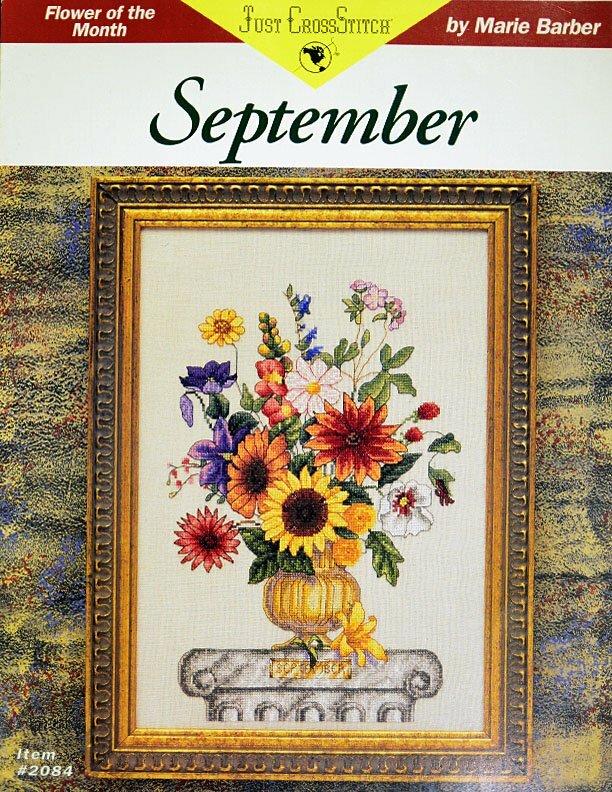 Flower of the Month Series, September. 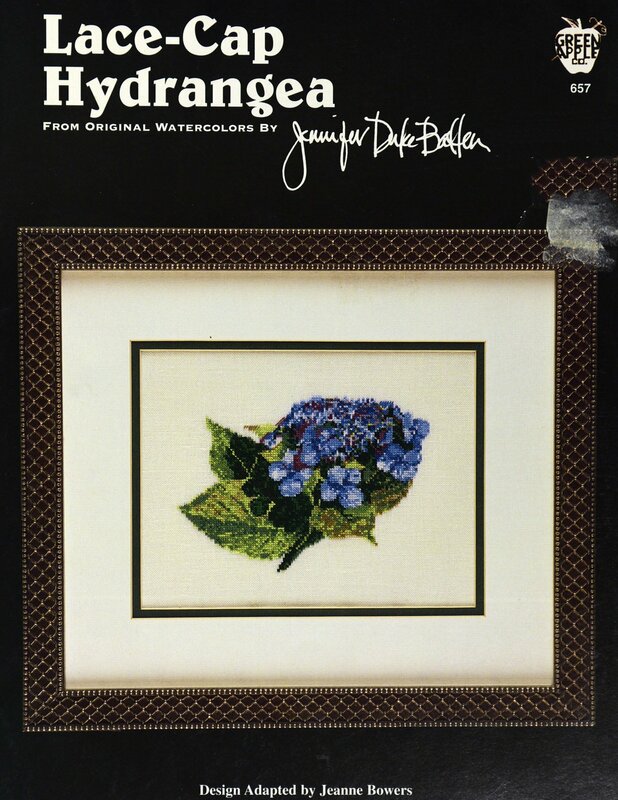 "Lace-Cap Hydrangea" is presented by Green Apple. 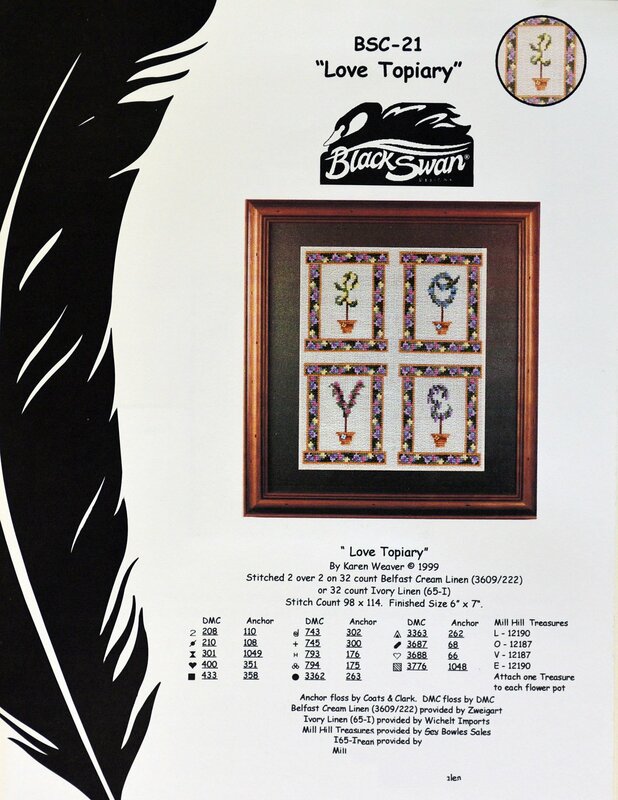 "Love Topiary" is presented by Black Swan. 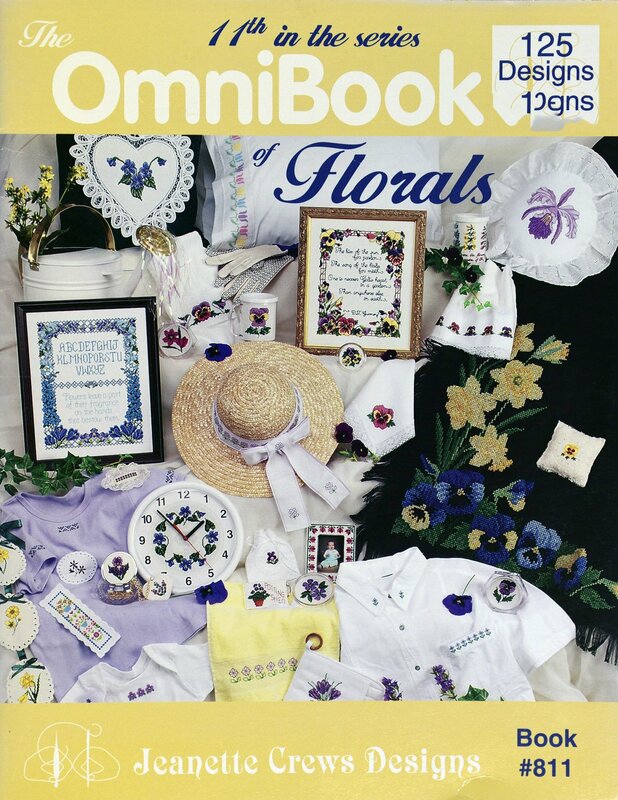 "OmniBook of Florals" is presented by Jeanette Crews Designs. 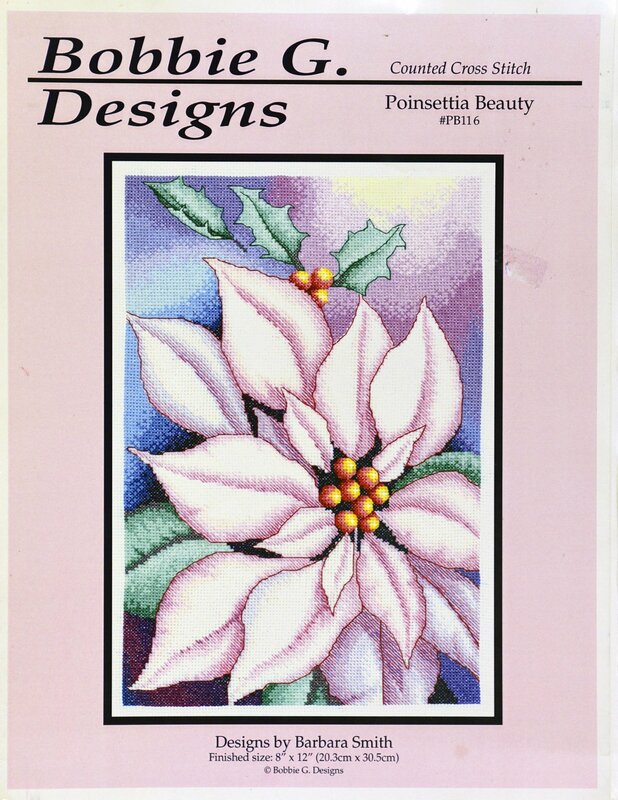 "Pointsettia Beauty" is presented by Bobbie G.